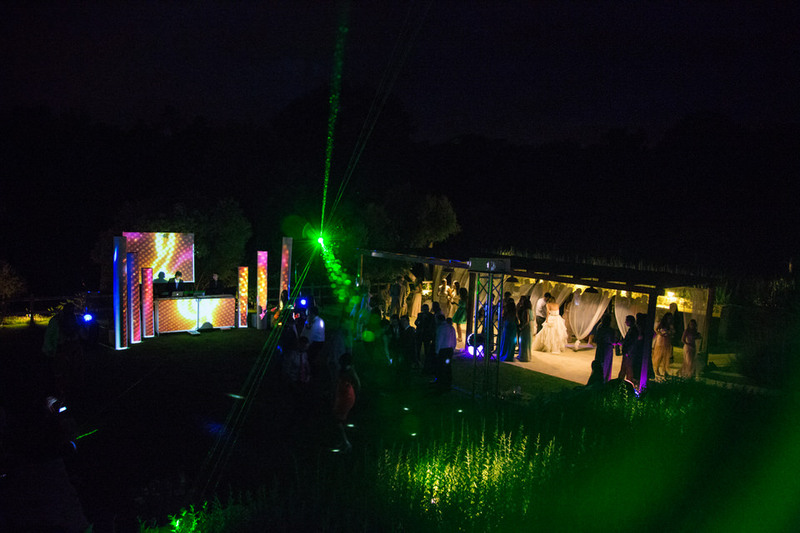 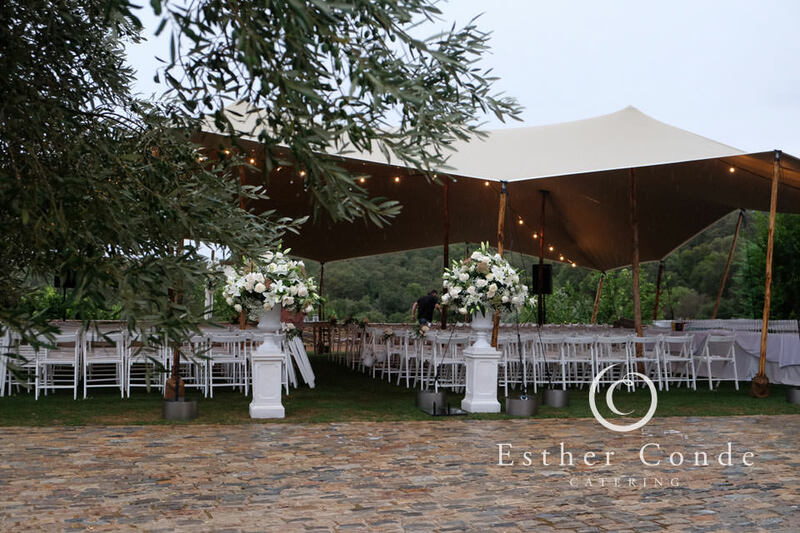 We are proud to say that we have hosted quite a few weddings here, each one beautifully unique and different in their own way. 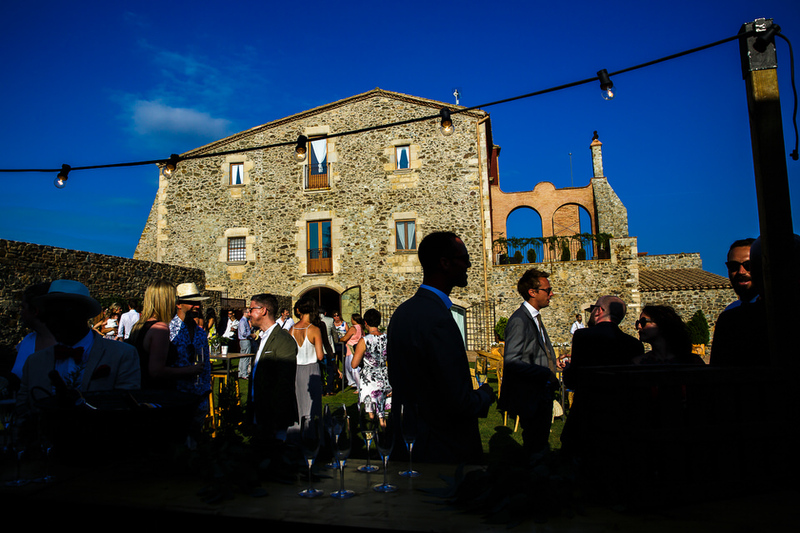 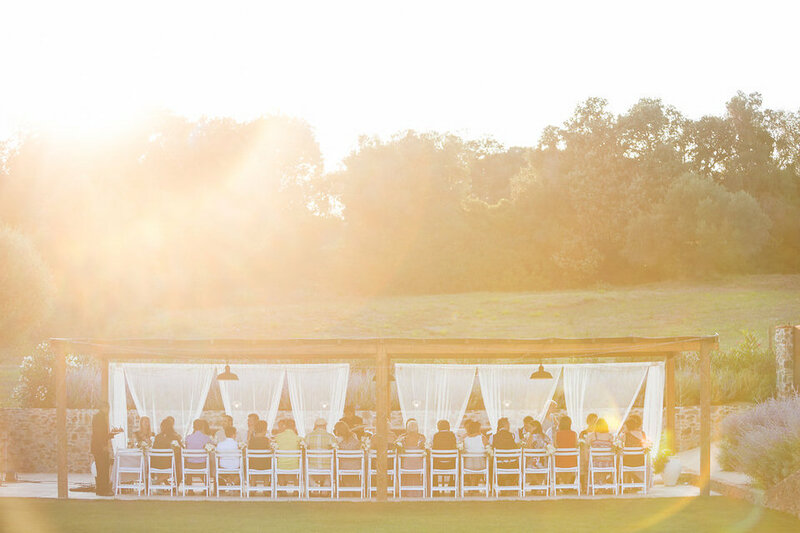 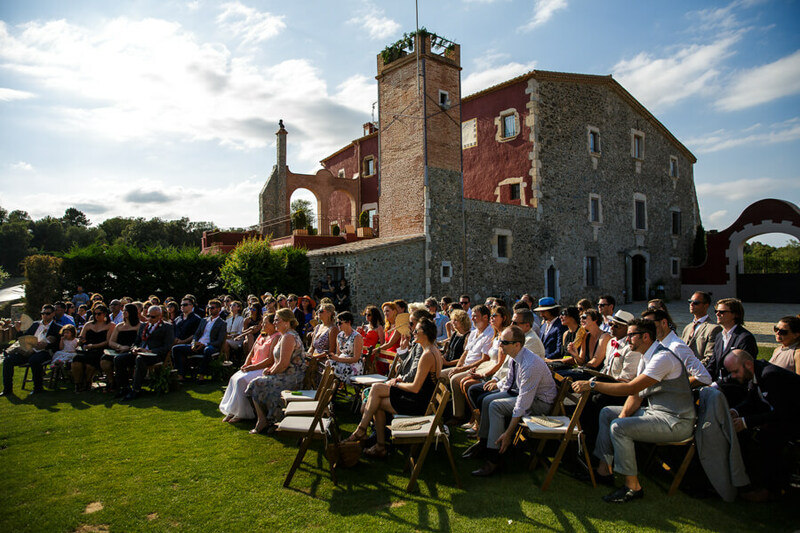 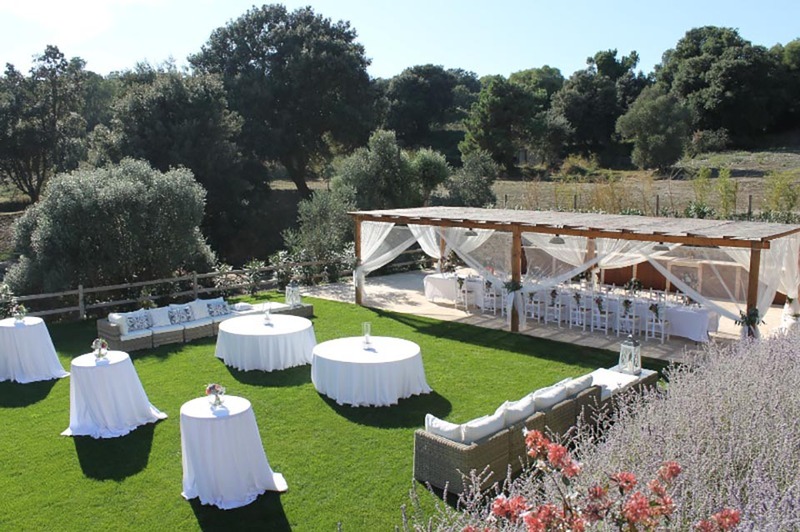 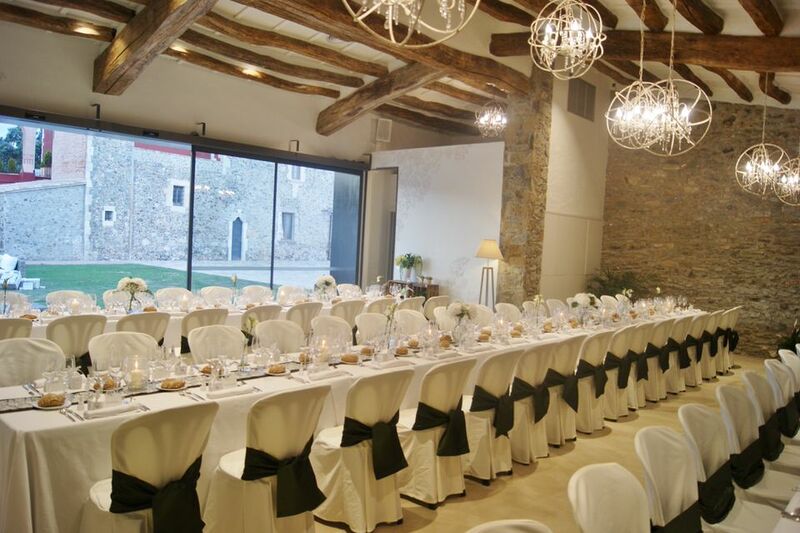 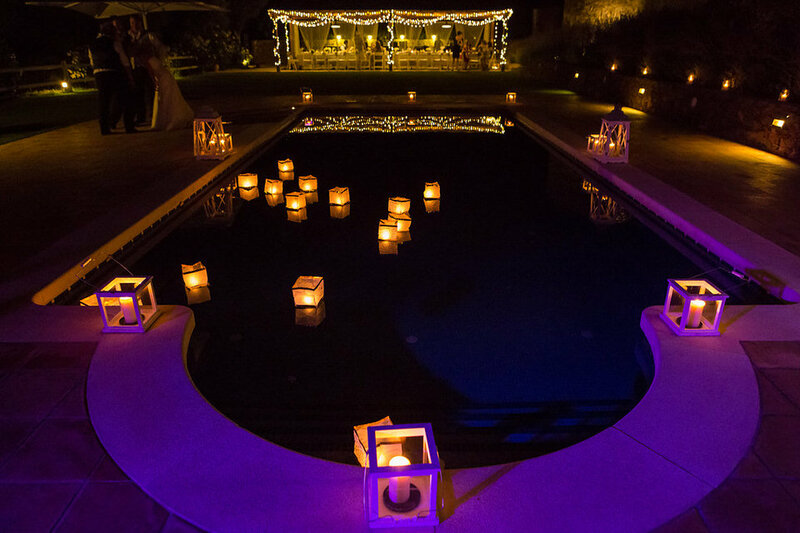 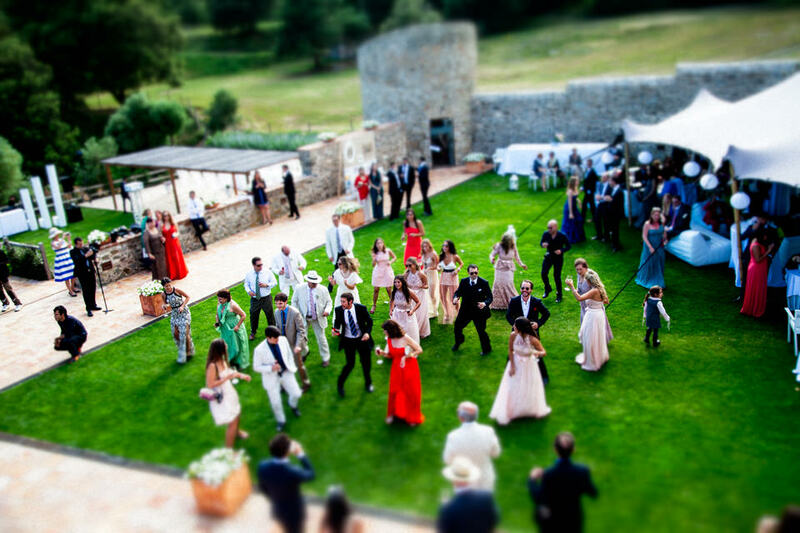 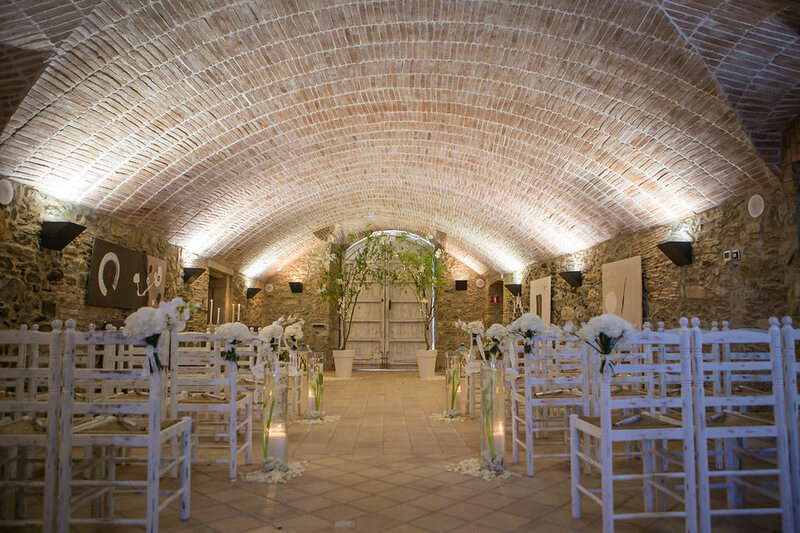 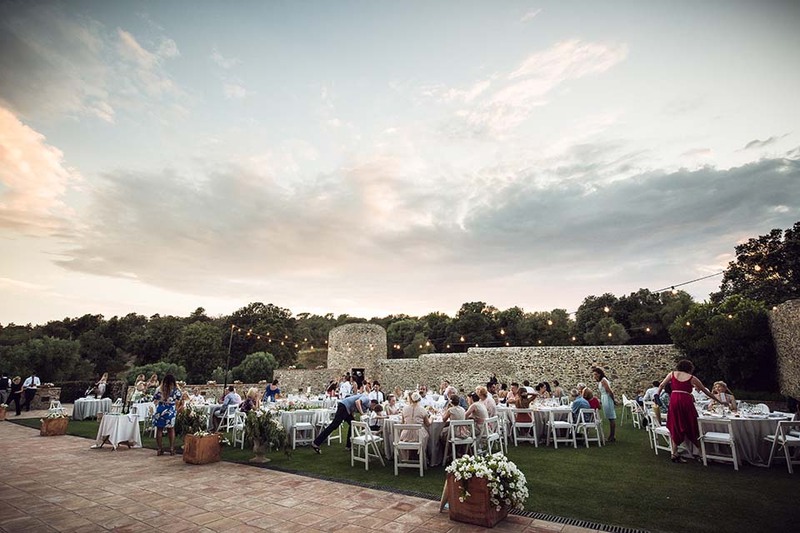 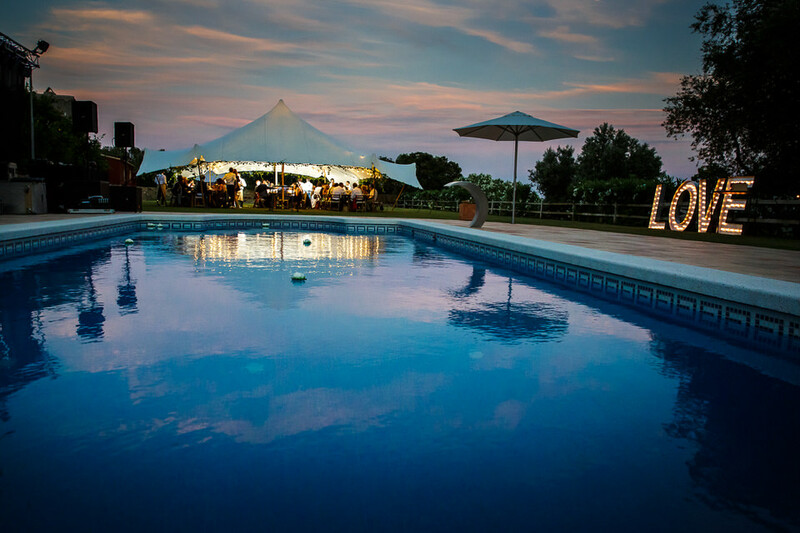 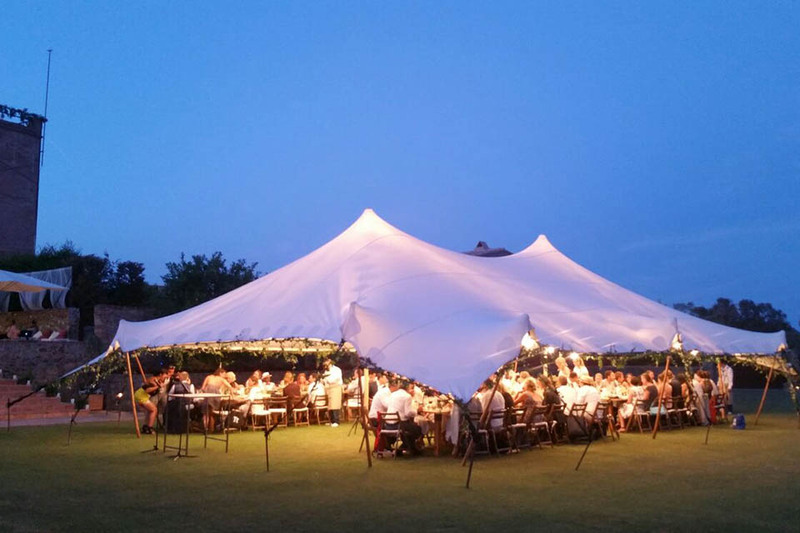 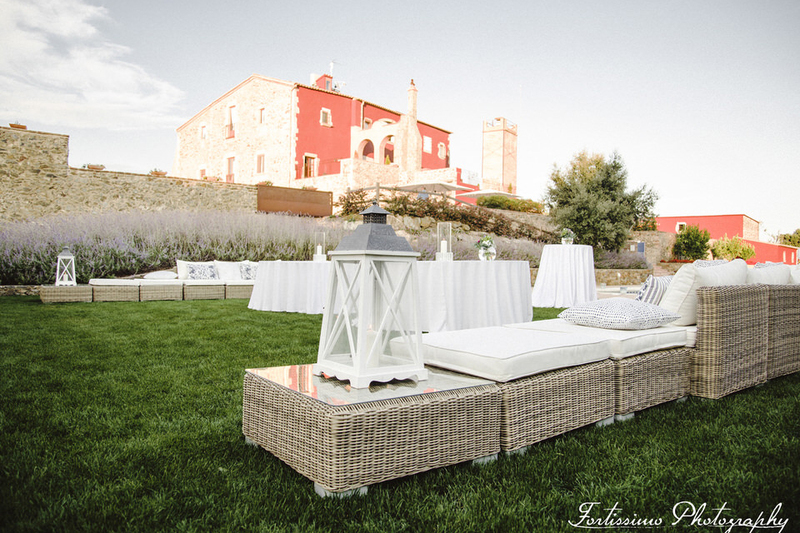 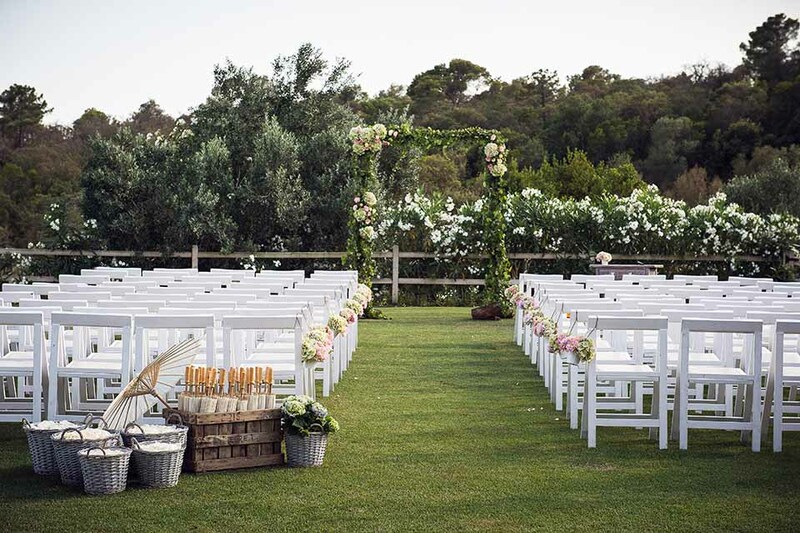 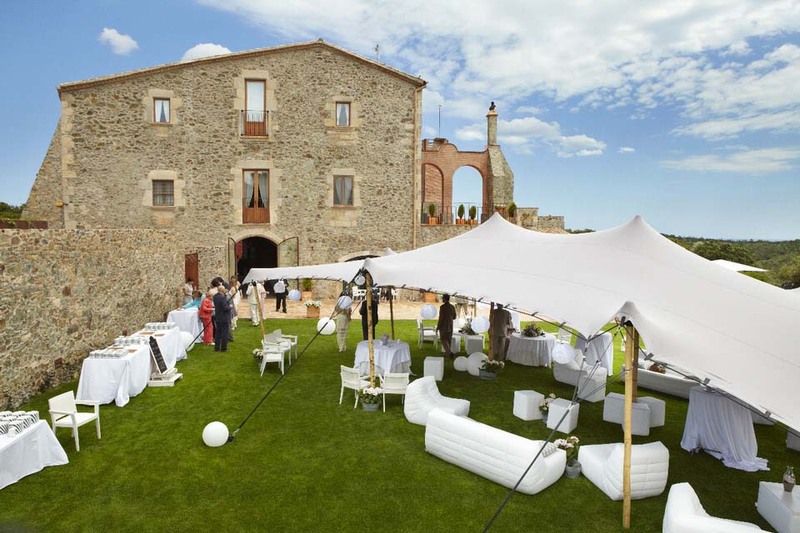 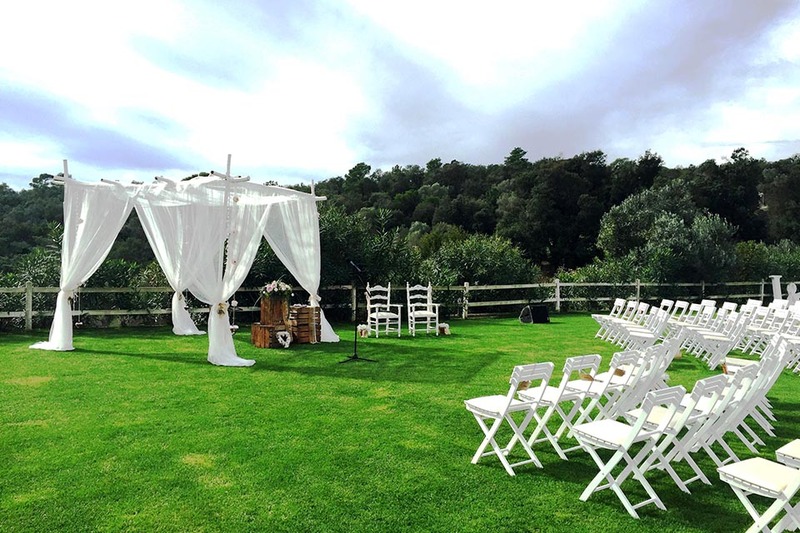 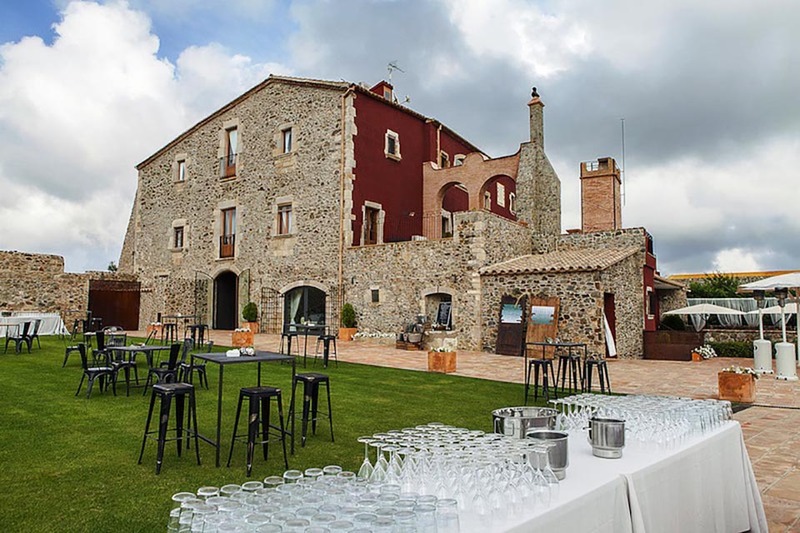 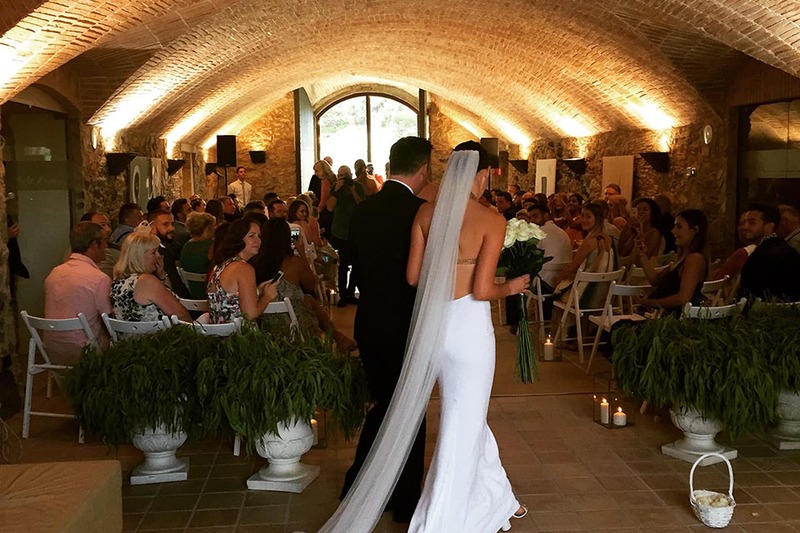 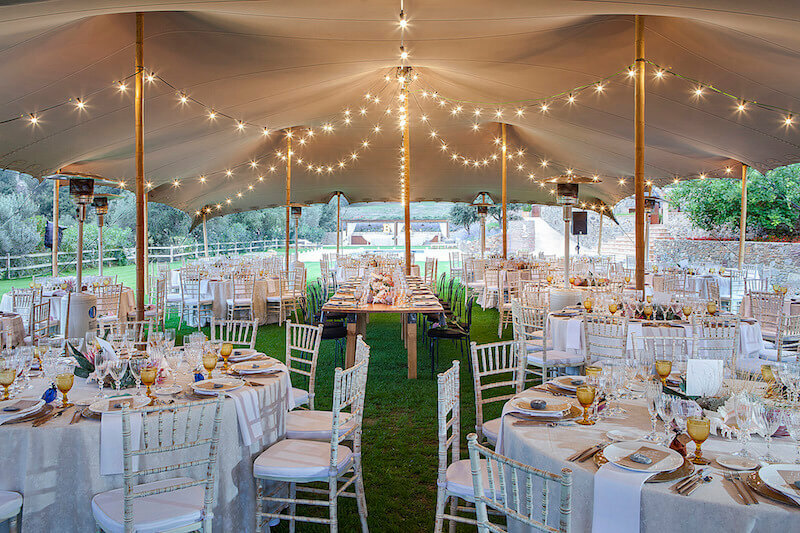 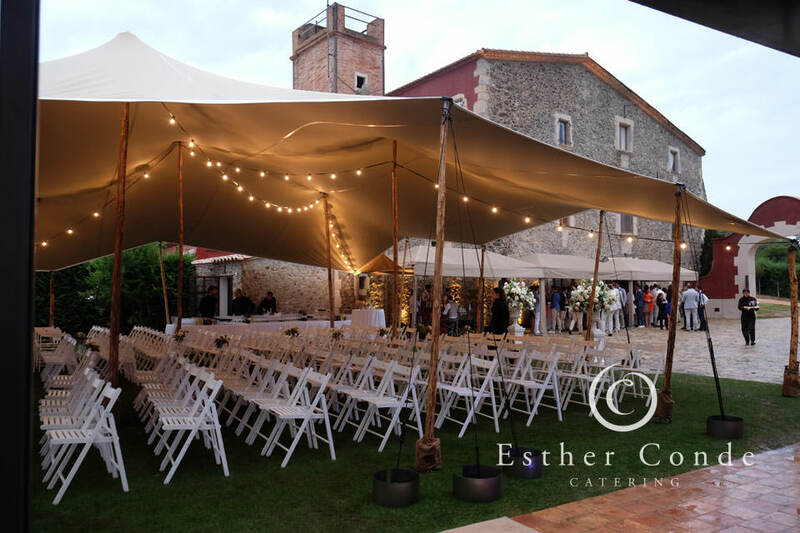 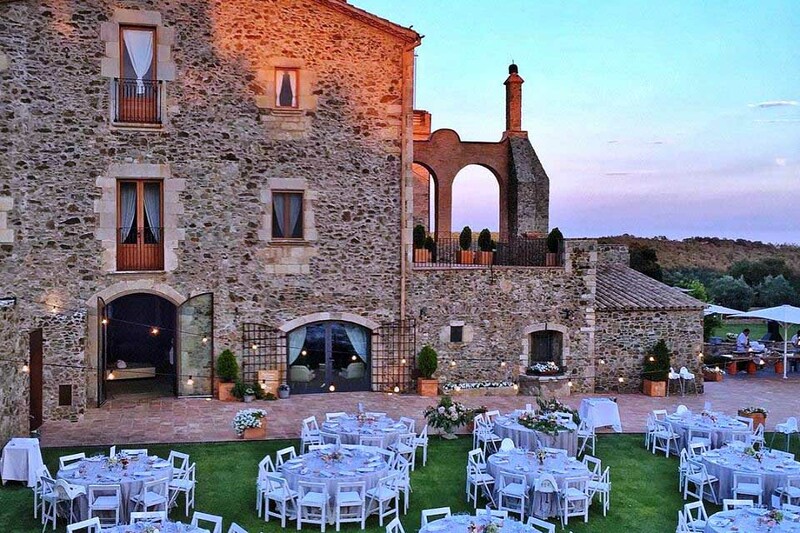 A truly unique and romantic venue ideal for luxury destination weddings. 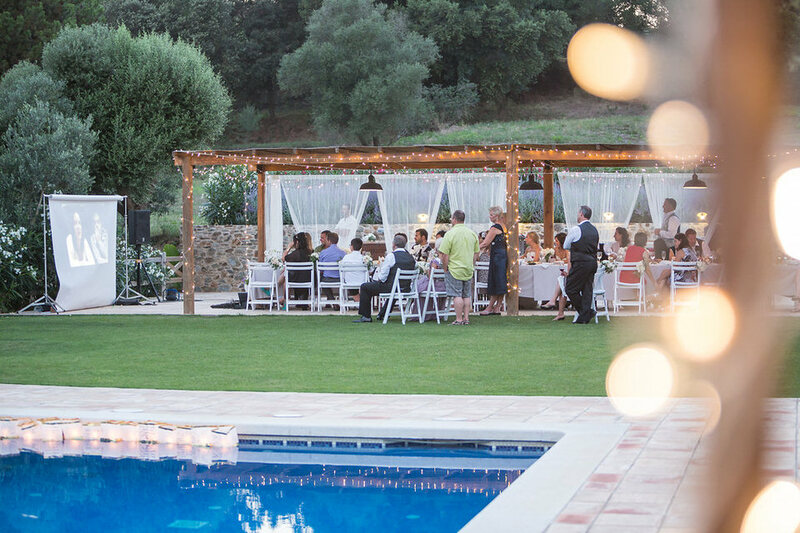 No matter if you are coming from near or far, you can rely on us to take the stress away! 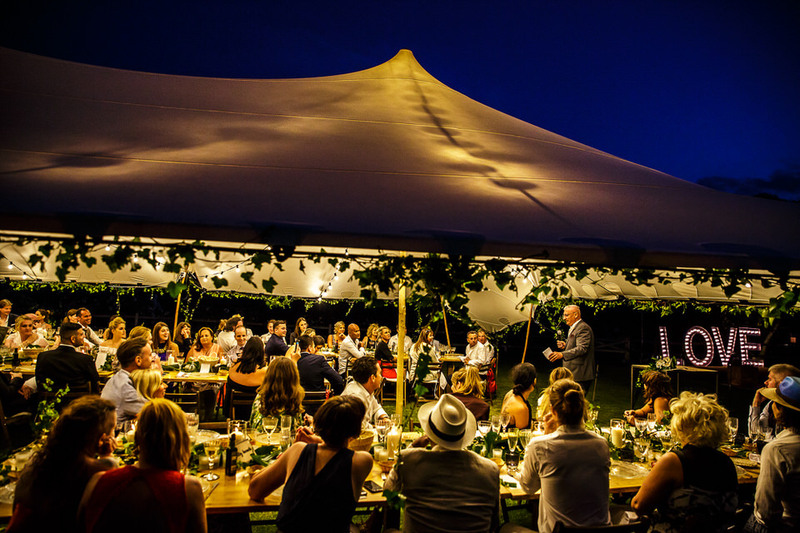 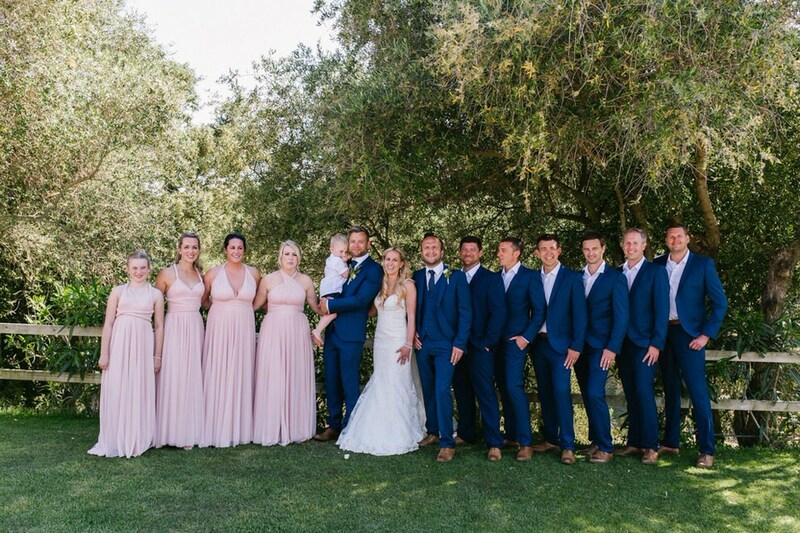 We have all the specialist contacts you will need to make sure your Big Day is everything you have ever dreamed of and more. 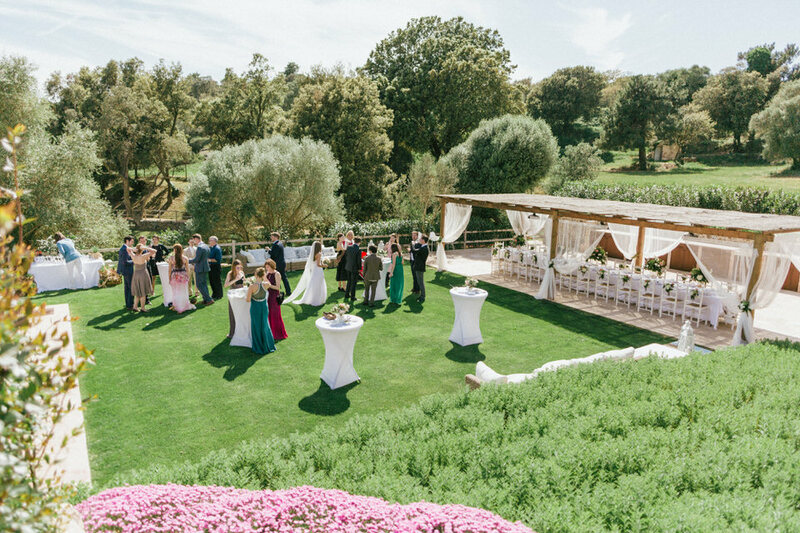 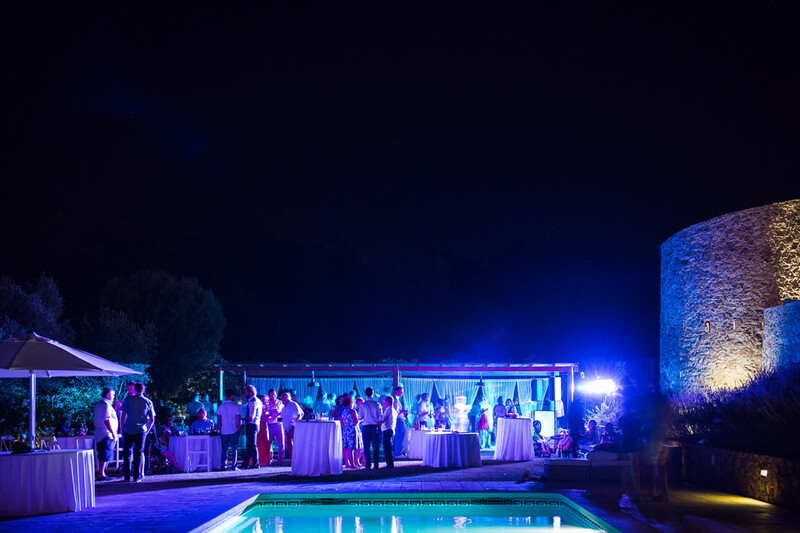 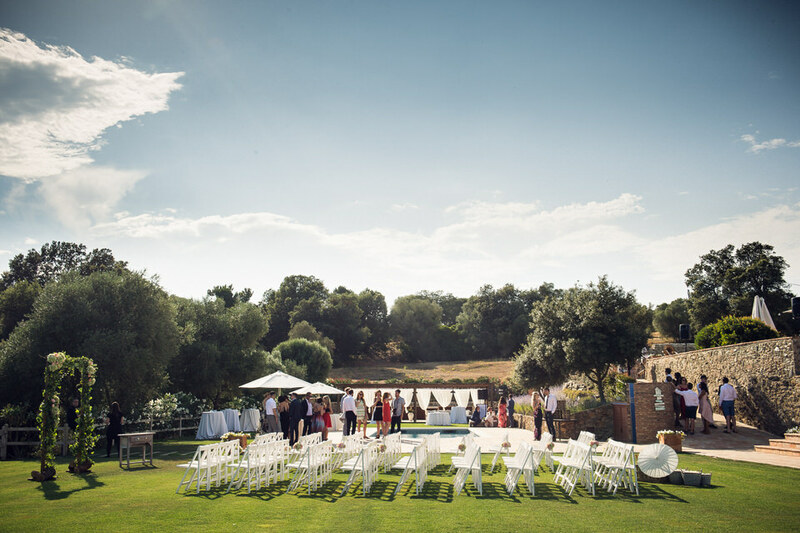 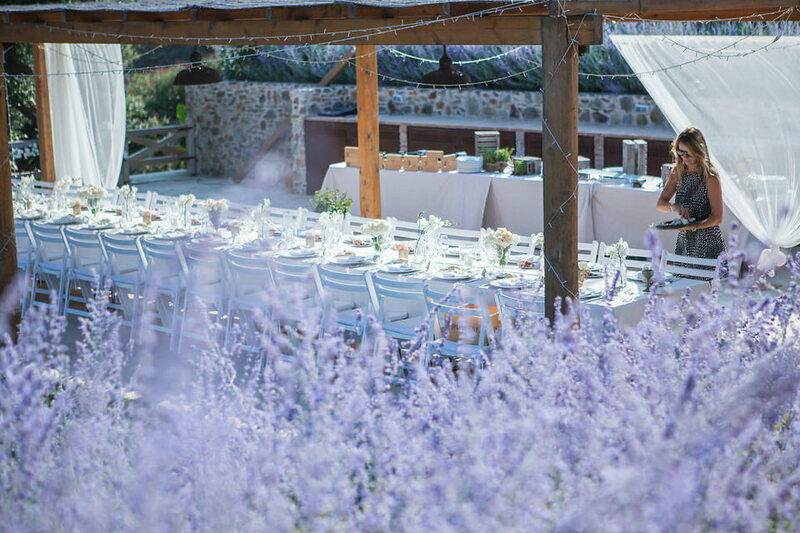 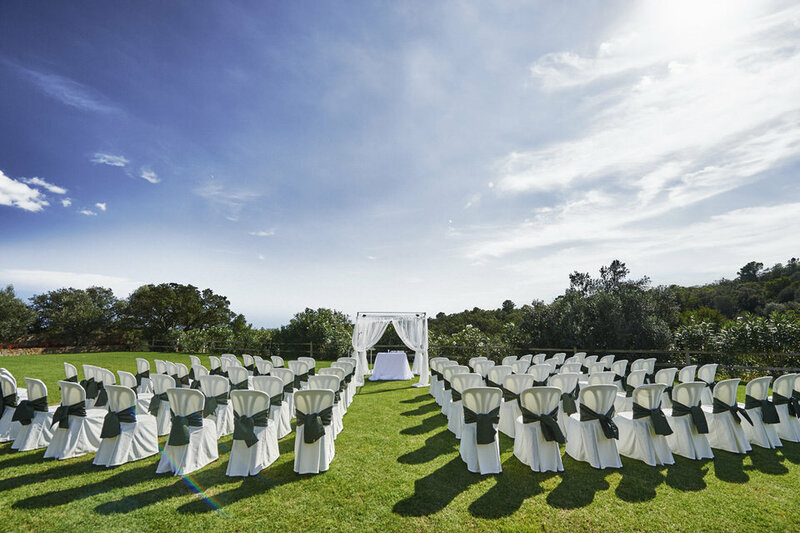 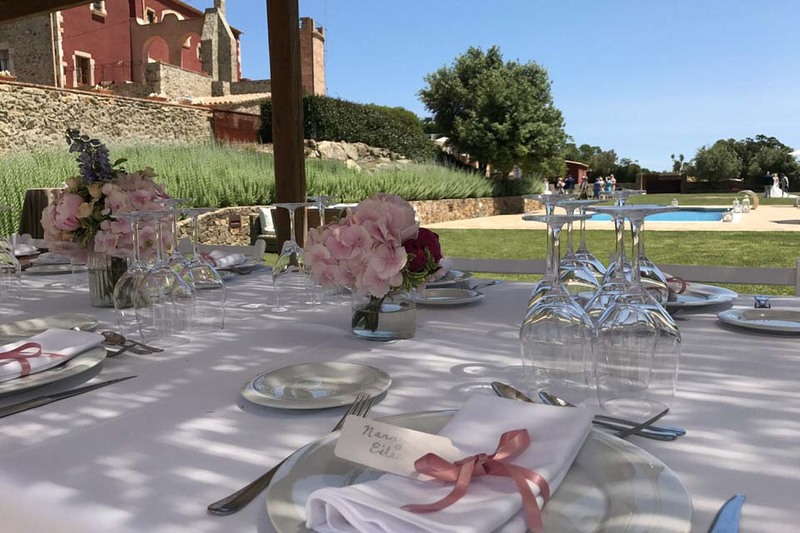 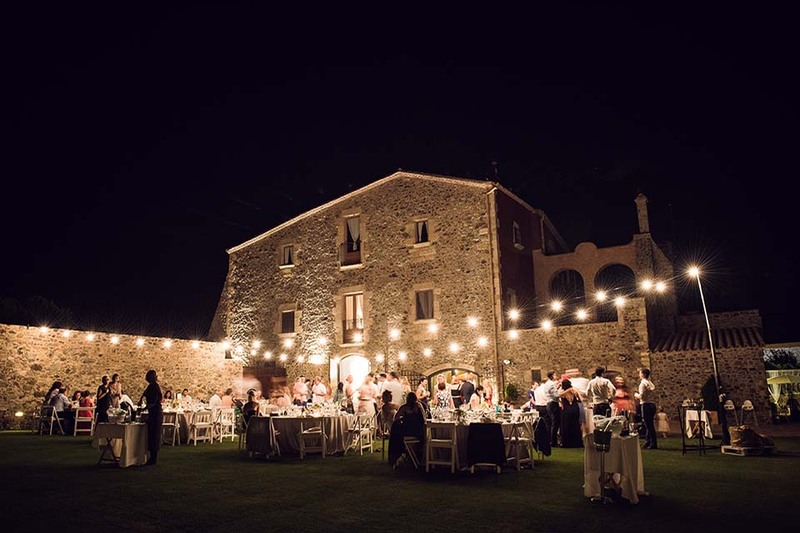 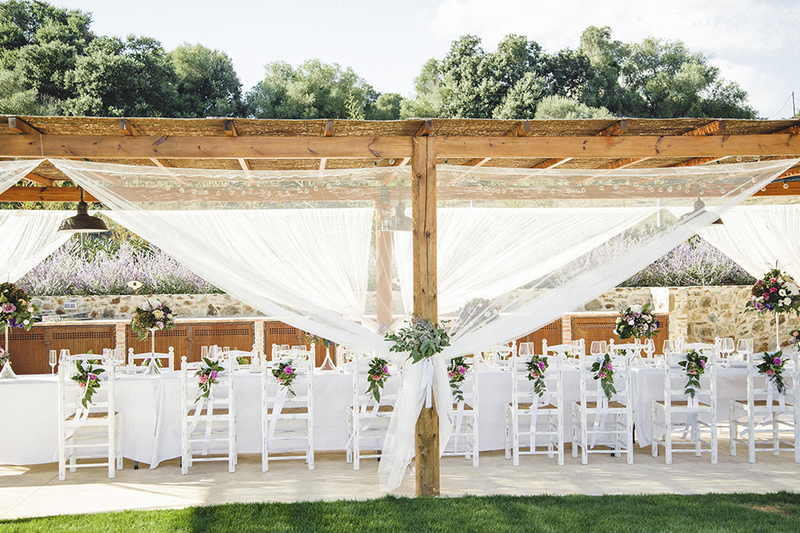 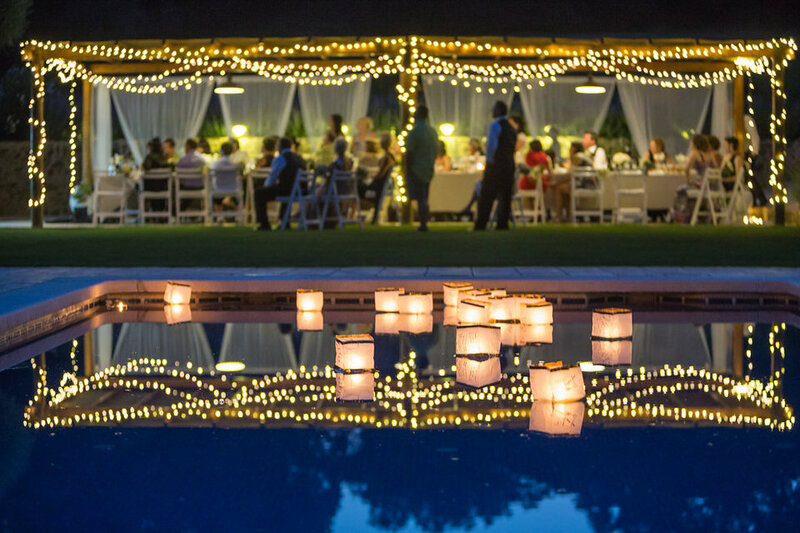 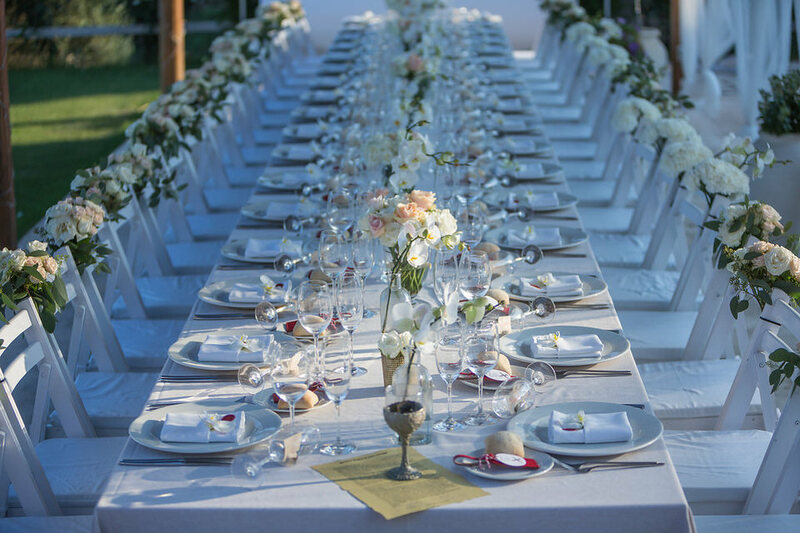 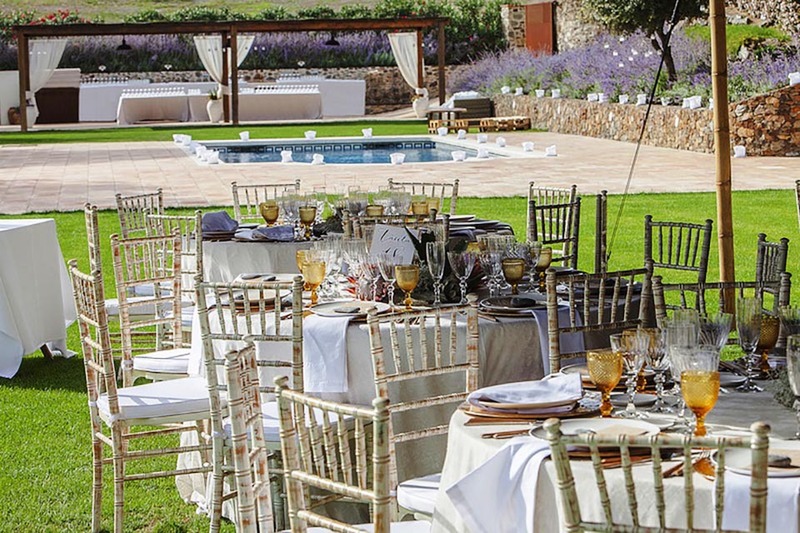 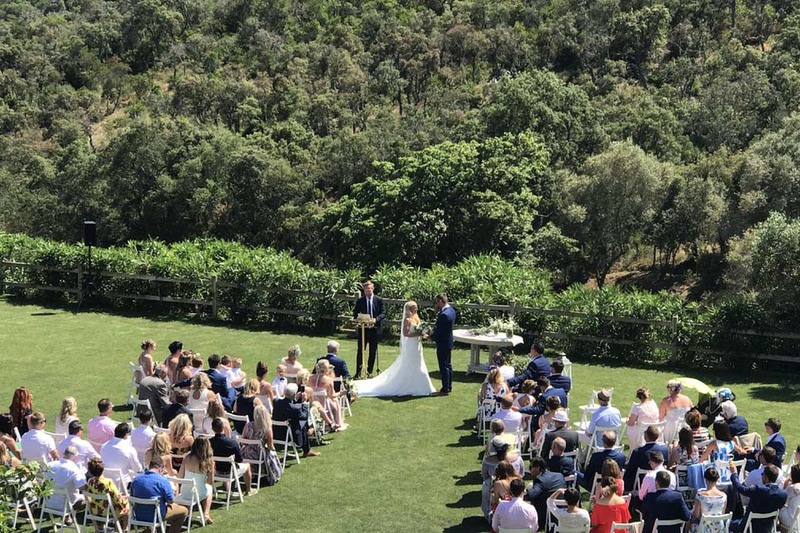 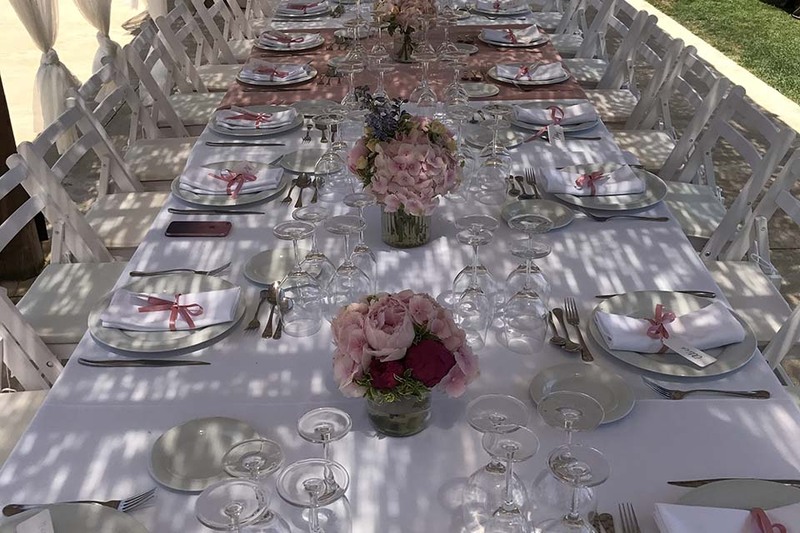 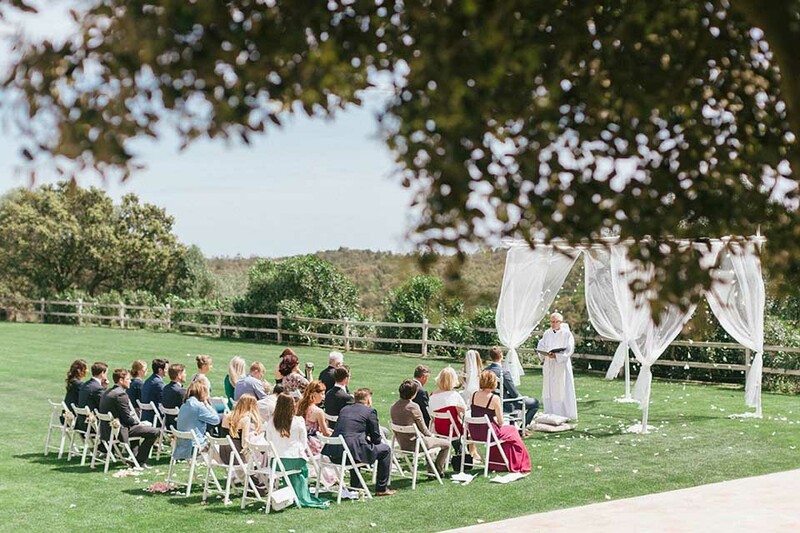 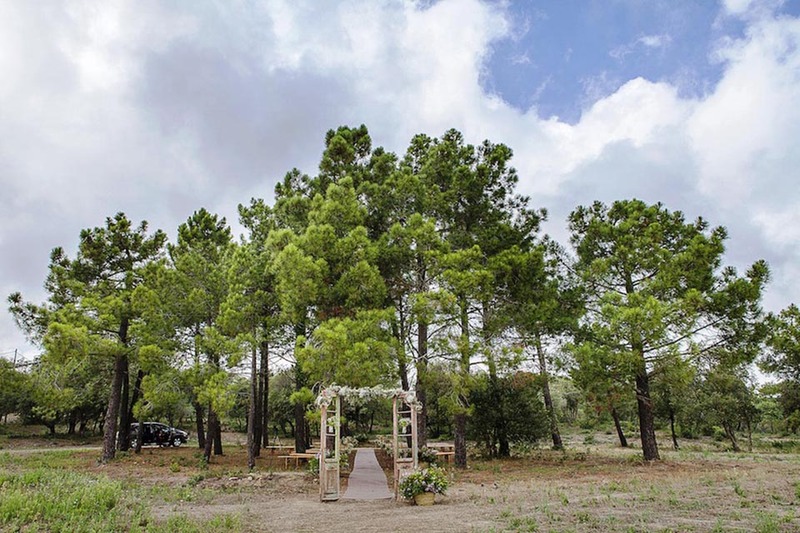 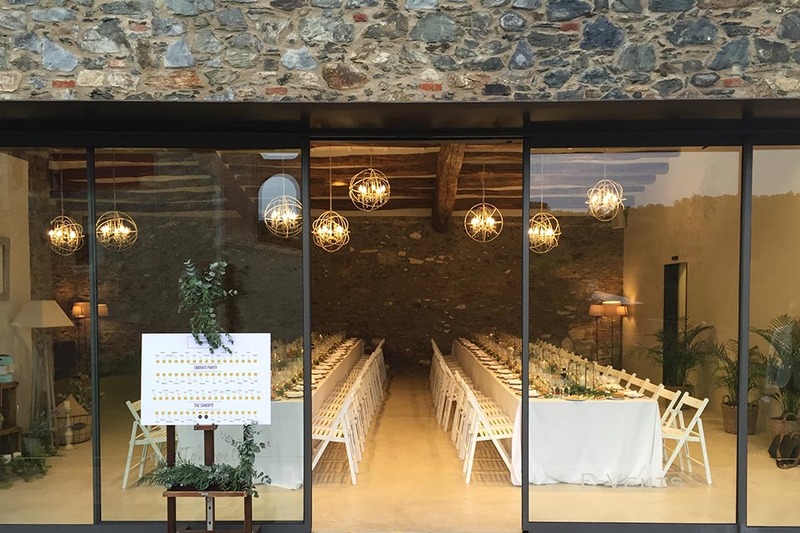 Our Luxury Villa&Spa is the perfect place for gatherings, big and small, and rest assured that we´ll help to make your wedding dreams come true. 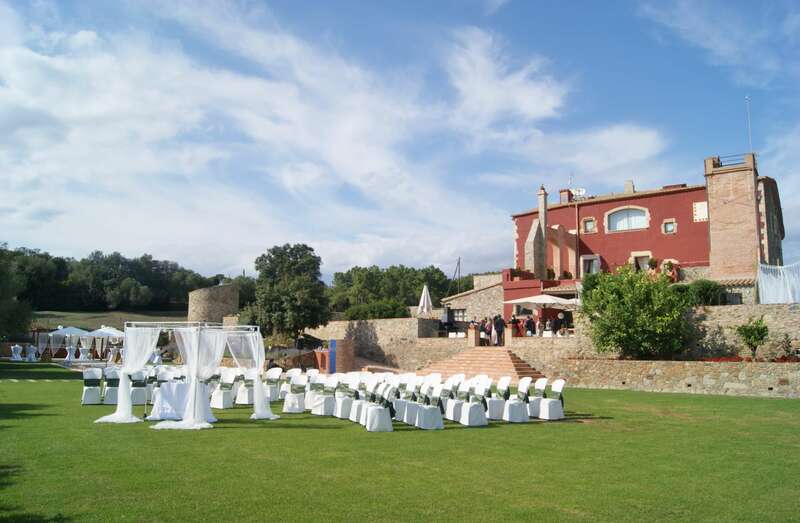 Relax and enjoy the first day of the rest of your lives – you are in safe hands at Mas Torroella. 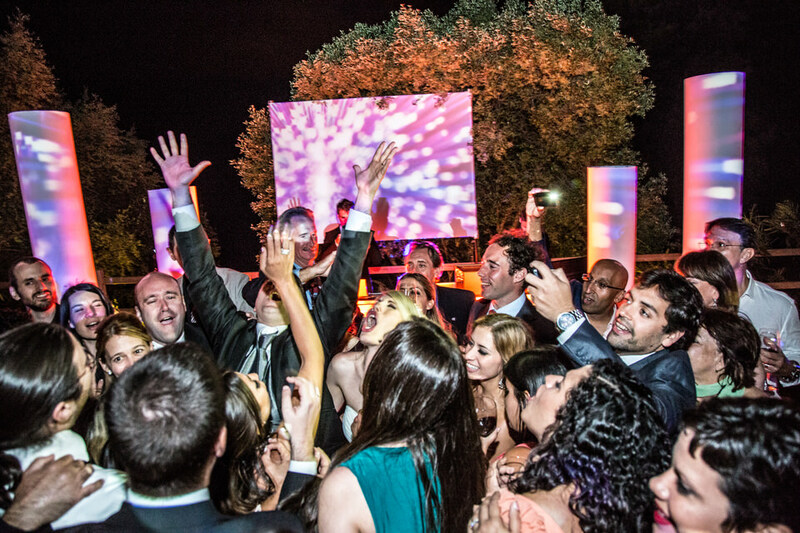 Each one of our weddings is beautifully unique.